Product Profile: Is L.V.T. For Me? What is L.V.T. ? L.V.T. is short for “Luxury Vinyl Tile” and it has become a very sought-after material since it’s arrival into the floorcovering scene many years ago. The first L.V.T. began production in the late 70’s but it wasn’t until the last 5 years that Luxury Vinyls have began to take their place among the top choices for material in both remodel and new construction projects. Why is L.V.T. such a great material for your project? The first reason many of our customer love their L.V.T. are the qualities the tiles themselves. Compared to other harder surfaces, Luxury Vinyls are warmer underfoot and more comfortable to stand on for longer periods of time. Advancements in the industry in the last few years have also played a part in the rise of L.V.T.’s popularity. These tiles can have a photo realistic replication to true natural products at a fraction of the cost. 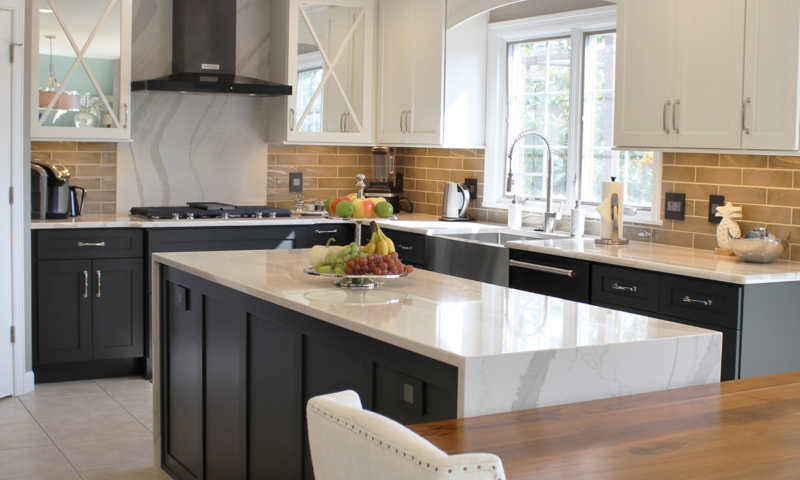 Luxury Vinyls can be installed to have the look and feel of ceramic, natural stones, and even hardwoods. 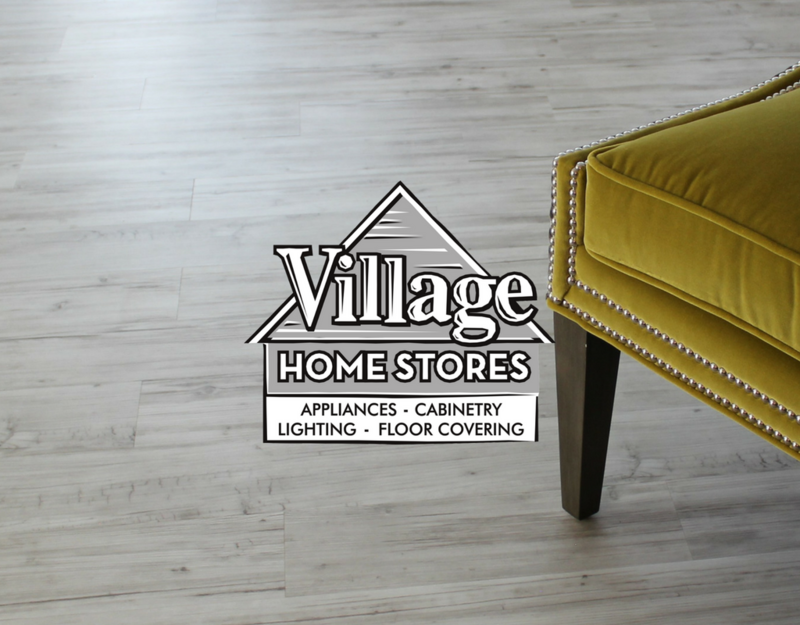 As with all materials we sell here at Village Home Stores, we offer expert installation for your project by crews local to you and your home. Luxury Vinyls require a specific installation method and materials (see grout portion of this post) so your best result will be to hire a professionals to install. If you are wanting to install your material yourself, there will be some preparation to the space needed. Discuss your existing subfloor with your salesperson and find out what needs to be done before installing your new floors. An underlayment may be needed as well so be sure to review your material options with your salesperson. L.V.T. can be installed grouted or without grout. If a true ceramic tile look is desired, a grouted application is recommended. However, L.V.T. can be installed without any grout for a very clean look. photo-replicated wood L.V.T. 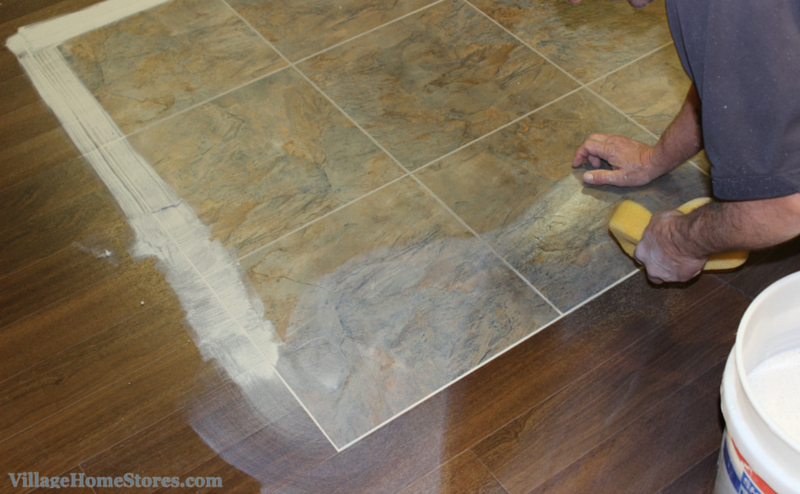 flooring will look most realistic if installed without grout. The grout used for installation of Luxury Vinyls is a specially formulated acrylic that it will not scratch the tiles. 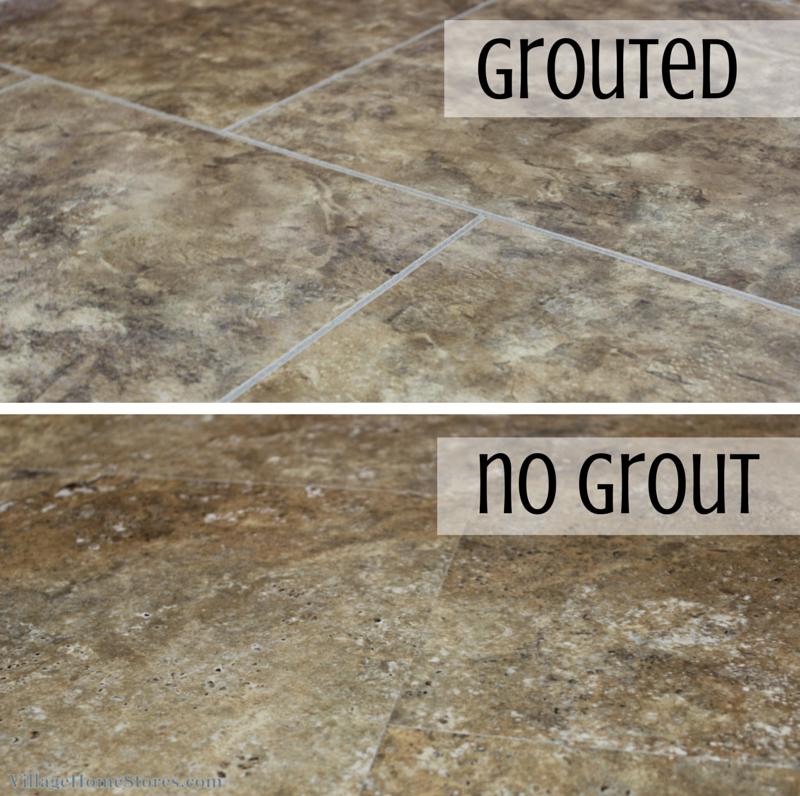 The grout used for ceramic tile is cement based and should NEVER be used with luxury vinyl tiles. Because the grout used for L.V.T. installations is acrylic based, it will not absorb stains like a cement based grout will. The grout itself is stain-resistant because of the makeup of the product. Cleanup is also very easy for L.V.T. materials. Simple damp mopping is recommended. What is the price for this category of flooring? There are obviously many products and styles under the category of “Luxury Vinyls” but we can offer some perspective where L.V.T.s fall into the bigger picture. L.V.T. can vary in price. Entry level pricing is comparable to entry level sheet vinyl and at the high end it is comparable to a mid-range hardwood. With pricing everywhere in between depending on product line and brand. 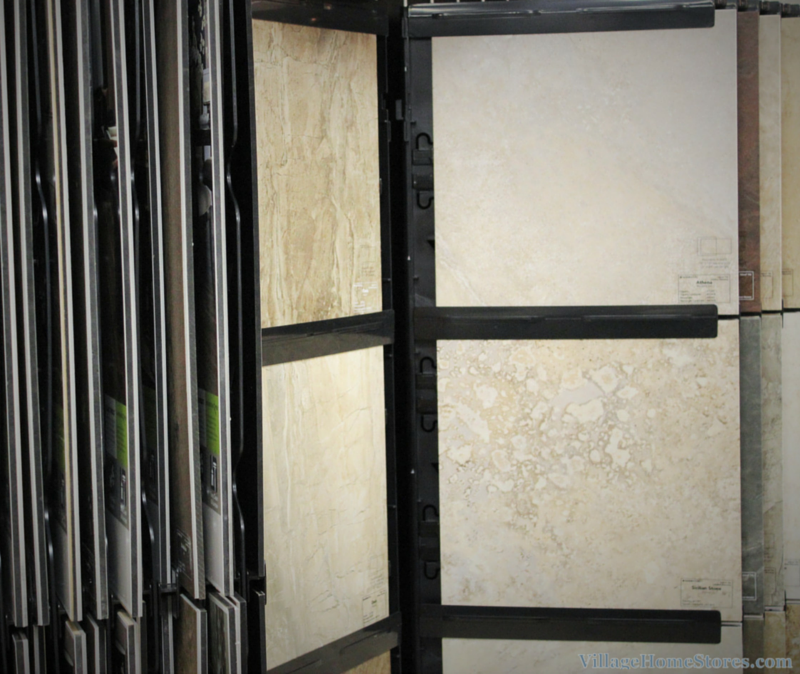 We have multiple brands of Luxury Vinyls on display and also installed in our Geneseo showroom. 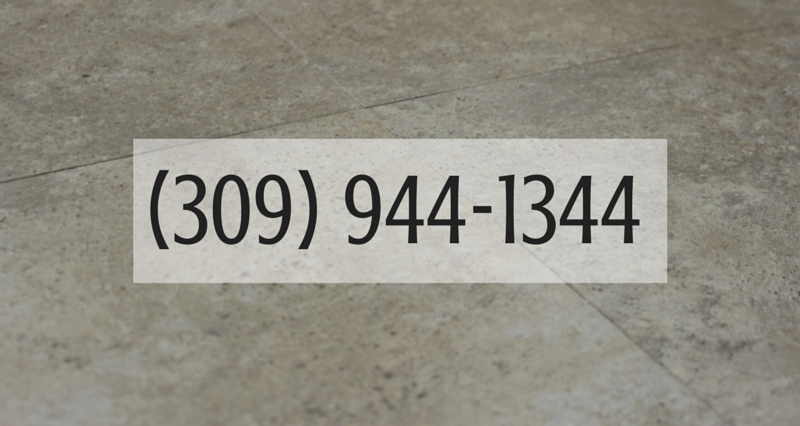 Call today or contact us via our website to schedule a consultation with a flooring expert at Village Home Store. Let us help you decide if L.V.T. is right for your project. Previous PostPrevious Moline Remodel- Great Galley!